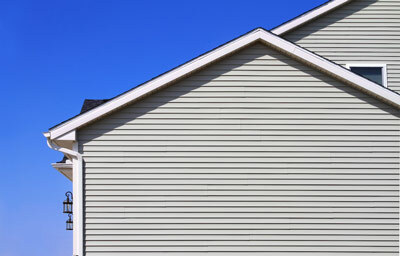 Vinyl siding is designed to look good for many years, retaining its original color despite extreme exposure to the elements. 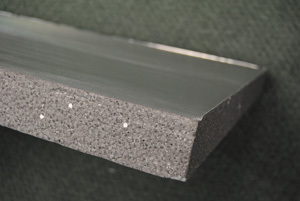 This siding product also delivers impressive performance without requiring any maintenance. The cost of installation is your only expense. New siding, along with a well-maintained roof, can increase your home’s value and dramatically improve your home's curb appeal. Certitude Home Improvements is your one-stop source in Southeastern Pennsylvania and the Main Line for all of your roofing and siding contractor needs! We specialize in quality vinyl siding installation in West Chester, Wayne, Malvern and nearby. Here at Certitude Home Improvements, we can install home siding to suit your style and budget. Contact us today to get started with your free cost estimate! The overall impression created by new siding is as much about trim details as it is the siding itself. In a truly professional installation, the corner trim, J-channels, soffit panels, gutters, and downspouts all look good together. Compatible colored caulks and sealants should also be used. Make sure to discuss these details along with your best siding choices when planning your new siding installation. We are Southeastern Pennsylvania and the Main Line's expert roofing contractor, working in Wayne, West Chester, Malvern, Downingtown, Paoli, Frazer, Berwyn, Phoenixville, Haverford, Chester Springs, Exton and many nearby towns and cities throughout Pennsylvania. For a vinyl siding price estimate, contact Certitude Home Improvements by phone at 1-844-385-7669 or contact us online today!